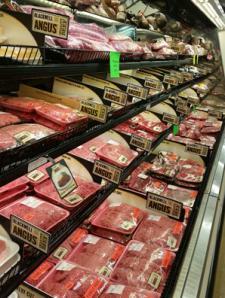 We have a wide selection of beef, pork and chicken. We have a butcher in store daily and can cut custom orders. Our meat is cut fresh every day and our prices are great.